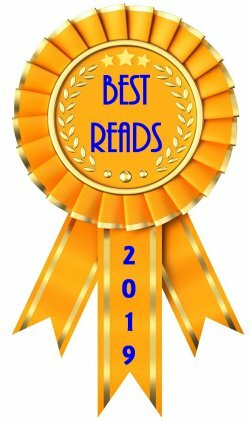 As I began putting this post together, I had two books I'd recently found out about and I couldn't make up my mind which one to feature. 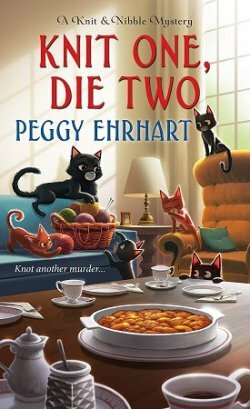 I decided to go with the non-mystery just to shake things up a bit... and also because the face on the book cover makes me feel all warm and mushy. I may be allergic to cats, both literally and figuratively, but I am an unabashed dog person. The cover of Smoky the Brave reminds me of a six-week-old Yorkshire Terrier named Amber who was feisty and courageous and incredibly smart. 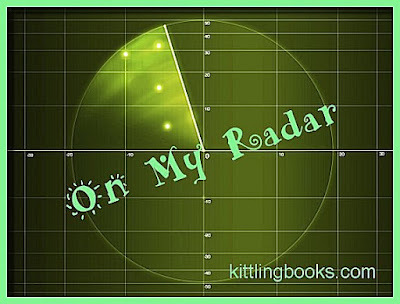 I'm all afire to read this book because I want to see a grownup version of Amber in action. Hopefully, most of you are animal lovers and will take a look at the book I'm looking forward to being released. Available in the US on December 4, 2018! 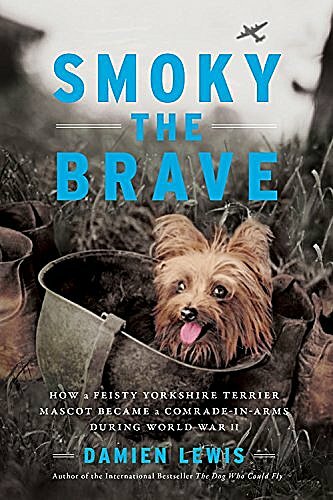 If you're having trouble reading the full title, it is Smoky the Brave: How a Feisty Yorkshire Terrier Mascot Became a Comrade-in-Arms During World War II, and the author is Damien Lewis. 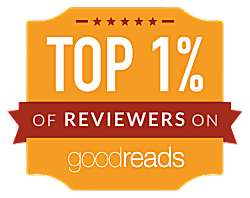 "Smoky the Brave is the extraordinary, touching, and true story of a heroic dog and her adoptive masters in the jungles of the Pacific War. In February 1944, as Japanese military advances threatened to overwhelm New Guinea, a tiny, four-pound Yorkshire Terrier was discovered hiding in the island's thick jungles. The GIs who discovered her thought at first she had been a Japanese army mascot, but it turned out that she didn't understand commands in either Japanese or English. A mystery, she was soon adopted by US Army Air Force Corporal William "Bill" Wynne, an air-crewman in a photo reconnaissance squadron, and became something of a lucky charm for Wynne's unit. When Smoky saved Wynne's life by barking a warning of an incoming shell as their landing craft approached an enemy-held beach, he nicknamed her the "angel from a foxhole." In recognition of her efforts, and adding to her previously-awarded eight battle stars, Smoky was given the PDSA's Certificate for Animal Bravery or Devotion in 2011. 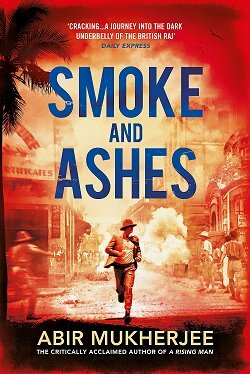 InSmoky the Brave, award-winning war-thriller author Damien Lewis brings to vivid life the danger and excitement of the many missions of World War II's smallest hero." I don't know about you, but I can't resist that little face on the cover, let alone the outline of what Smoky accomplished during the war! Smoky the Brave is available now in the UK, but I'm going to show a measure of restraint and wait for the US version which will be released on December 4, 2018. That way, it will be a bit of a Christmas present to myself. How about you? Does Smoky tempt you at all? This one piques my interest, too, Cathy. I love dogs, and this sounds like a fabulous story of a great dog. I'll be interested in what you think of it when you get to it. December is a long way away! Very cute! That pup looks like our niece's little dog, Torchy. Yorkies are so cute-- and they certainly have personalities.